Check out this week’s reality star sightings … so far! 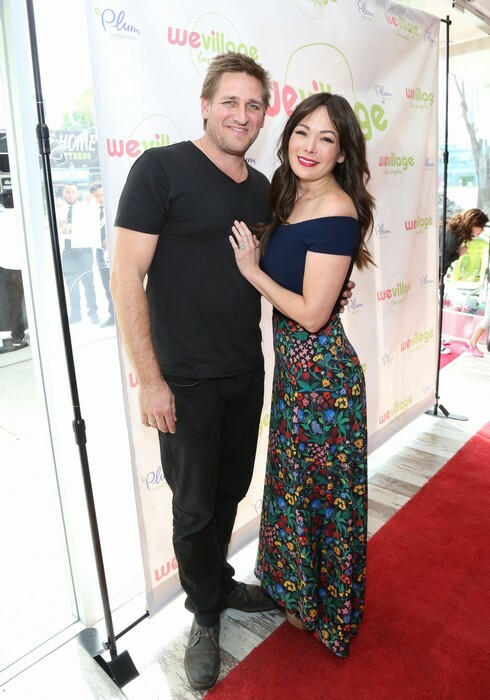 Chef Curtis Stone and his wife, actress Lindsay Price, attended the grand opening party for WeVillage in Los Angeles. Many reality stars were on the red carpet for the NBC Universal Summer Press day in L.A. Some of the cast members of Real Housewives of Potomac: Karen Huger, Gizelle Bryant and newbie Monique Samuels, as well as the new season’s members of Famously Single, including Ronnie Magro-Ortiz and Dorothy Wang. And we can’t forget Botched stars Dr. Terry Dubrow and Dr. Paul Nassif! Lisa Rinna and her family turned out to support Erika Jayne at the Dancing with the Stars premiere party. Also spotted out and about: David Foster, Scott Disick, Kelly Bensimon and more. Last week Brandi Glanville revealed that Kim Richards‘ dog Kingsley had bitten her twice and was part of the reason why she was so afraid of pitbulls. Today she took to Twitter to clarify what she meant. The former Real Housewives of Beverly Hills star had Vanderpump Rules star Lala Kent on her Brandi Glanville Unfiltered podcast last week. The two dished about dogs and Brandi shared that Kim’s dog Kingsley had bit her twice and admitted that the breed scares her to death. 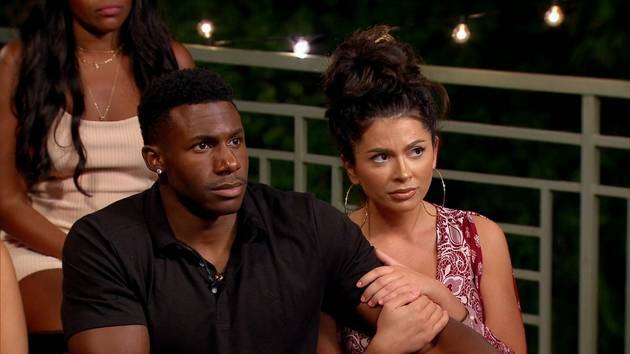 But now Brandi seems to be feeling a little bad about her wording and is explaining things a bit more. We can always count on Brandi Glanville to say outrageous things. The former Real Housewives of Beverly Hills star has no filter and she just went on a Twitter rant all about her exes and her insensitively worded desire to be a lesbian. Whether you love her or hate her, you have to admit that Brandi never fails to be interesting and she was really letting her thoughts flow with her latest spree of tweets. I’m not even positive if all of the tweets are connected to each other or if they are just random thoughts, but it is clear that Brandi has had a lot on her mind these days. Famously Single’s Brandi Glanville is the latest reality star to find herself in debt to the tax man. Brandi reportedly owes the IRS $112,000 for back taxes. According to TMZ, the former Real Housewives of Beverly Hills star owes taxes for 2013 ($29,396.35) and 2014 ($82,448.38).